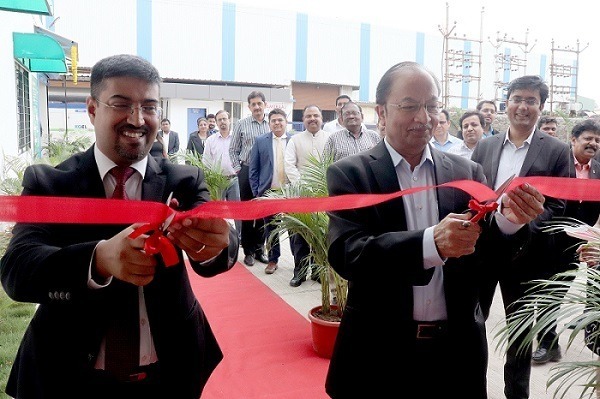 Lindström India launches their first cleanroom unit for Serum Institute of India in Pune. Lindström India is India’s only organized workwear service company, ensuring the highest quality, hygiene, safety and reliability which is most critical to customers in the pharmaceutical, biopharmaceutical, semiconductor, food and electronics industry. The new cleanroom facility in Pune, covers a 50,000 square foot environment and has the capacity to service up to 400,000 uniforms in a month. Their carefully trained staff complies with standard sterile cleanroom protocol, ensuring particle-free cleanroom garments for their customers. The beginning of a new era in India’s Cleanroom service to benchmark global standards. Dr. Suresh Jadhav, Executive Director, Serum Institute of India Pvt. Ltd.
Lindström has cleanroom operations in Finland, Russia and China within the 24 countries it operates in, India now becoming the 4th Lindström country to have cleanroom services. Its cleanroom services operate according to ISO 14644 and adhere to GMP procedures.